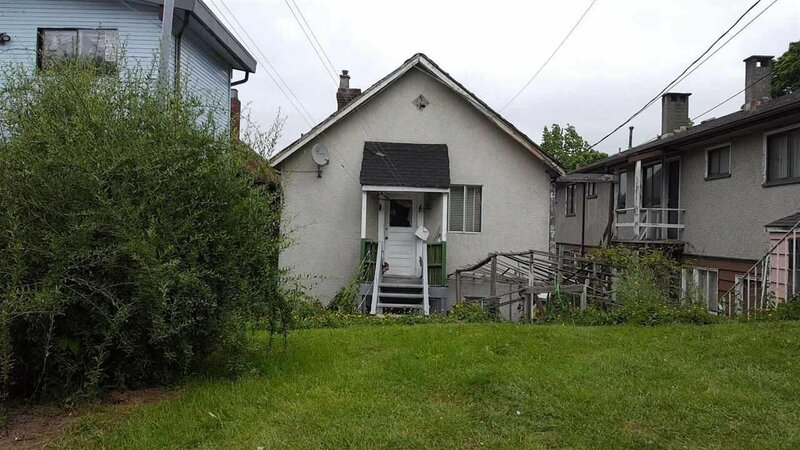 2268 Triumph Street, Vancouver - 6 beds, 2 baths - For Sale | TERESA WONG - Royal Pacific Realty Corp.
Detached RM-3A MULTIPLE FAMILY zoning. Don't miss out on this great opportunity that is waiting for redevelopment. Located in the HASTINGS neighbourhood, this home is awaiting your ideas. location is ideal for a possible home based business. 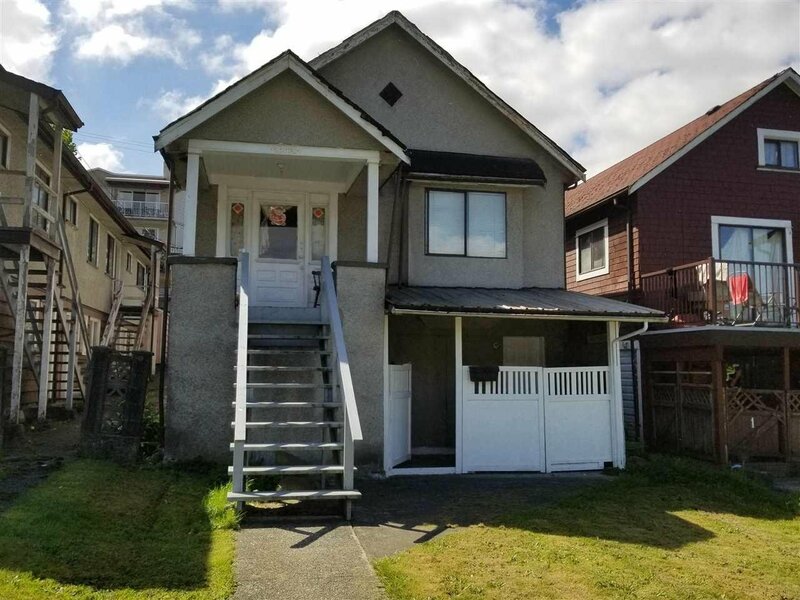 Easy access to downtown and the North Shore or PNE AREA. All measurements are approximate. No Oil Tank with certificate.